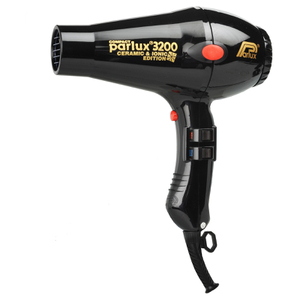 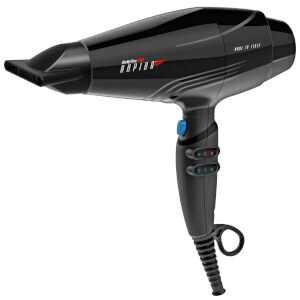 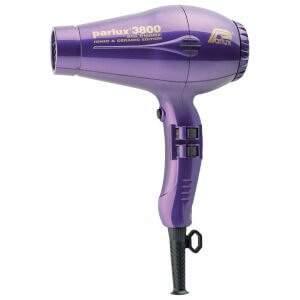 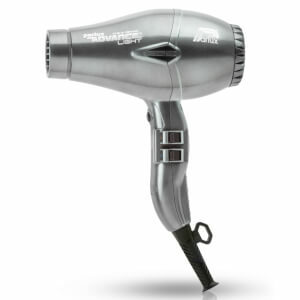 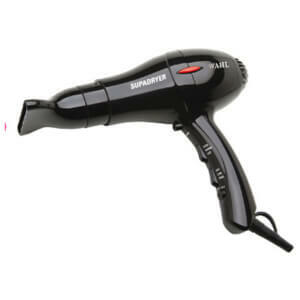 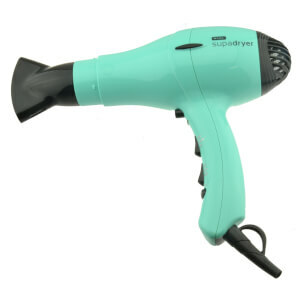 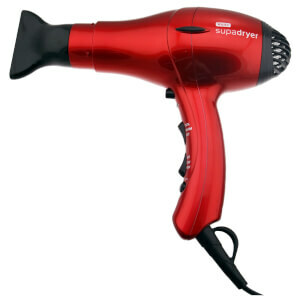 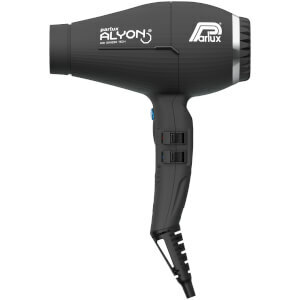 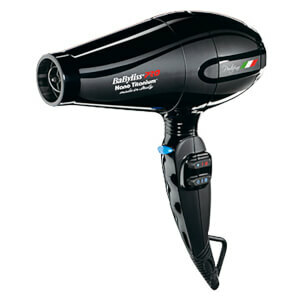 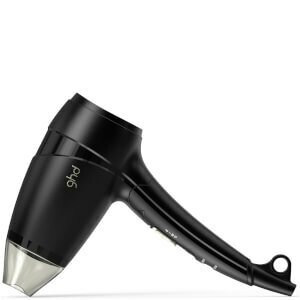 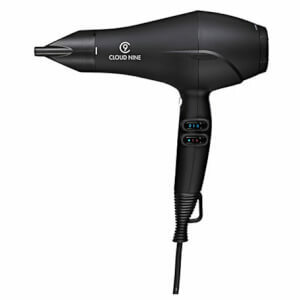 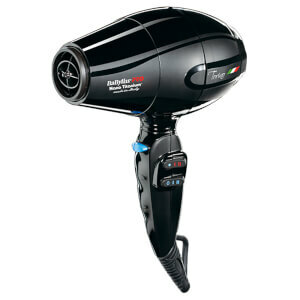 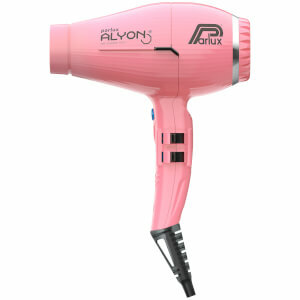 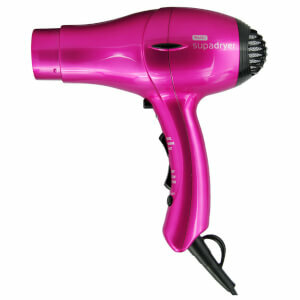 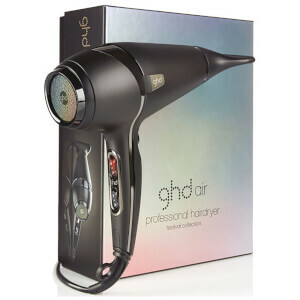 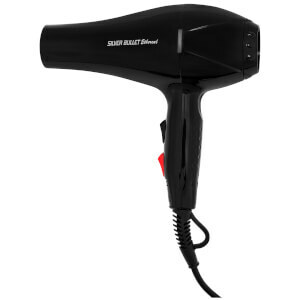 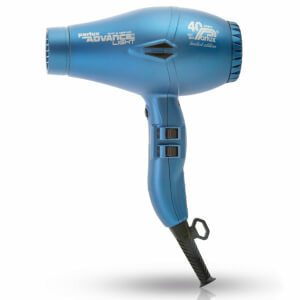 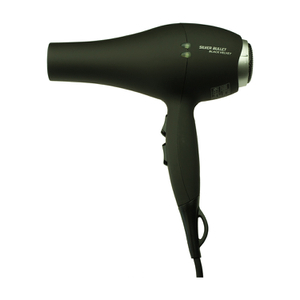 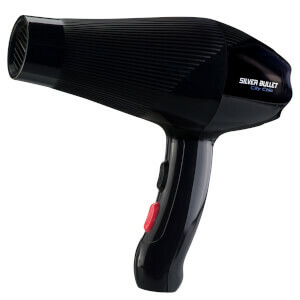 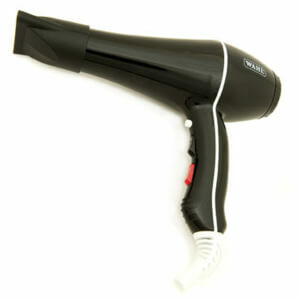 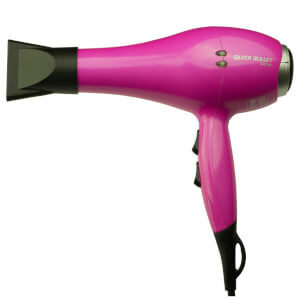 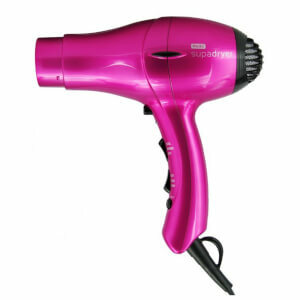 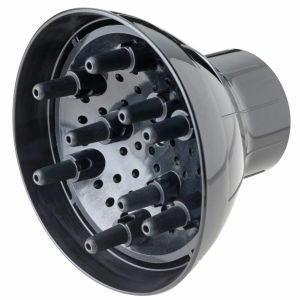 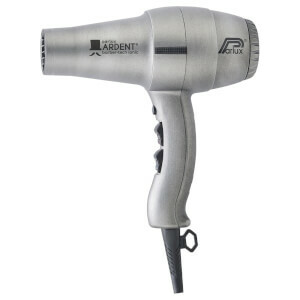 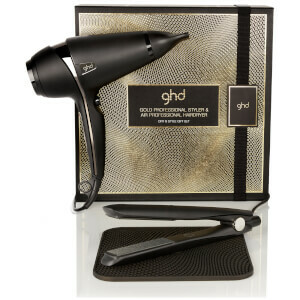 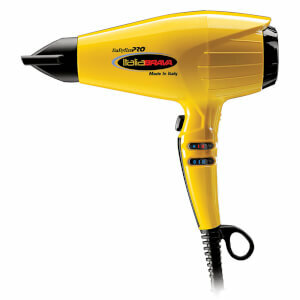 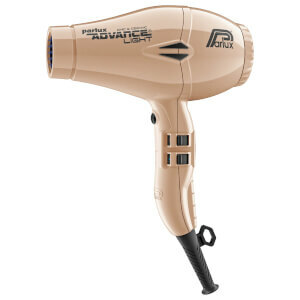 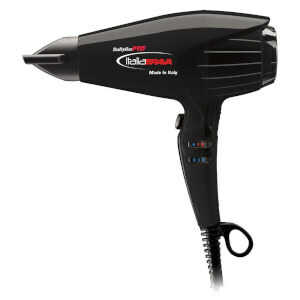 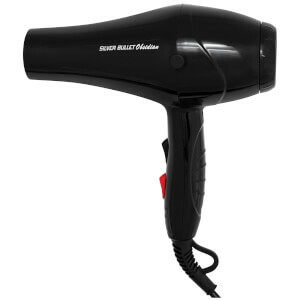 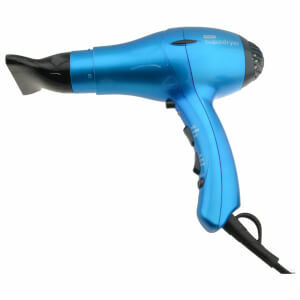 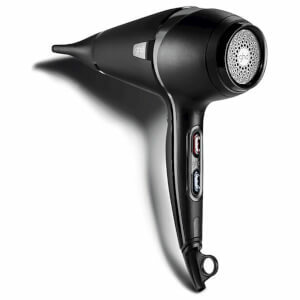 Achieve the perfect blow dry from home with our range of professional-quality hair dryers and dryer accessories. 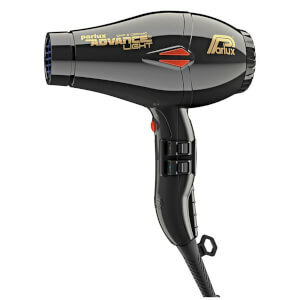 Whether you prefer sleek, smooth locks or voluminous waves, you’ll be able to create it using these high quality hair dryers. 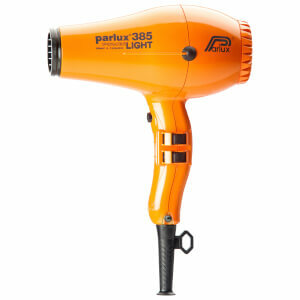 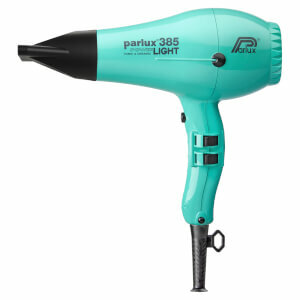 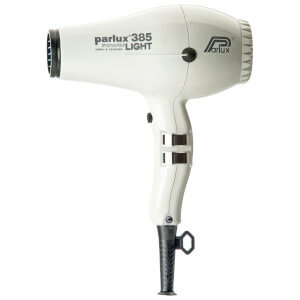 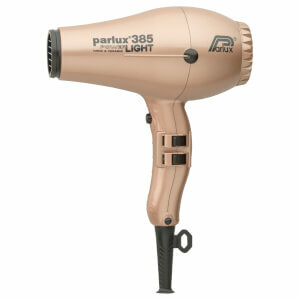 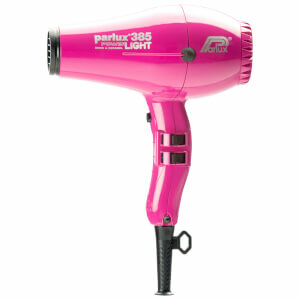 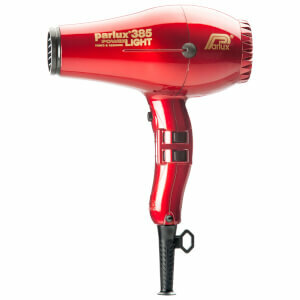 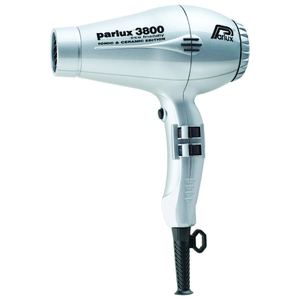 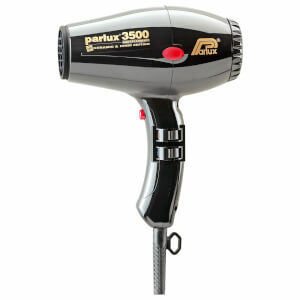 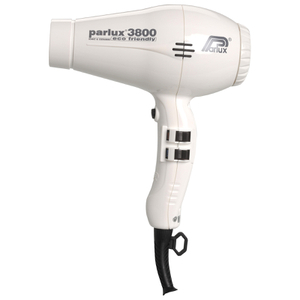 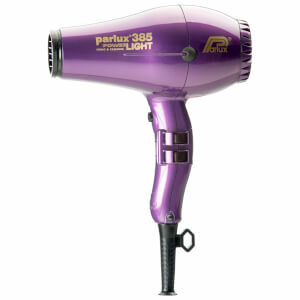 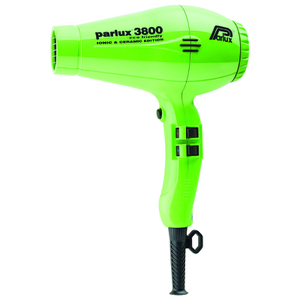 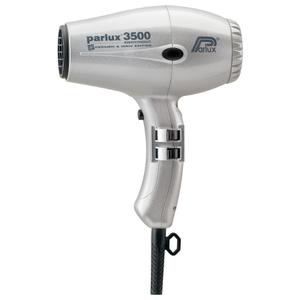 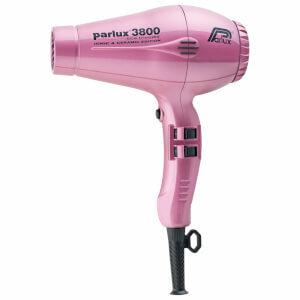 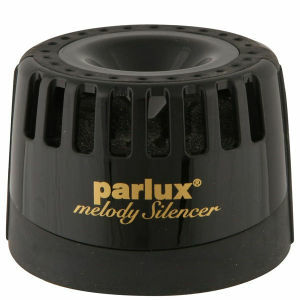 Find out why everyone is talking about the ghd Air, or discover the benefits of the Parlux Advance Light.